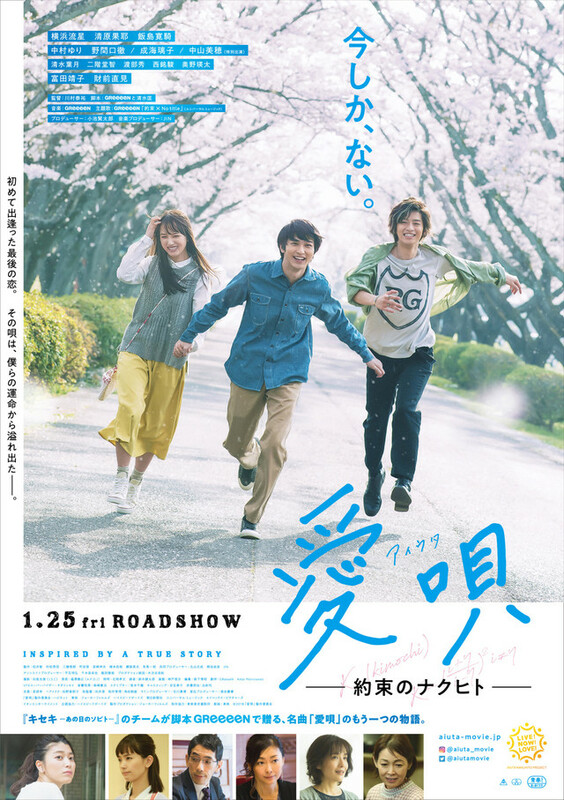 Trailer and poster for movie “Aiuta: My Promise To Nakuhito” (English title) starring Ryusei Yokohama, Kaya Kiyohara and Hiroki Iijima. 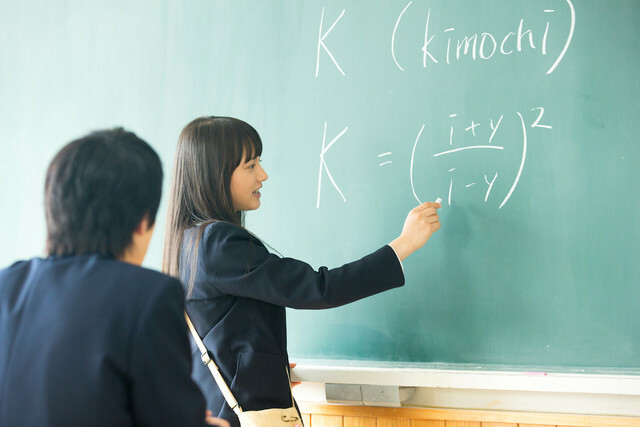 Movie is based on the pop-rock song “AI Uta” by music group GReeeeN. 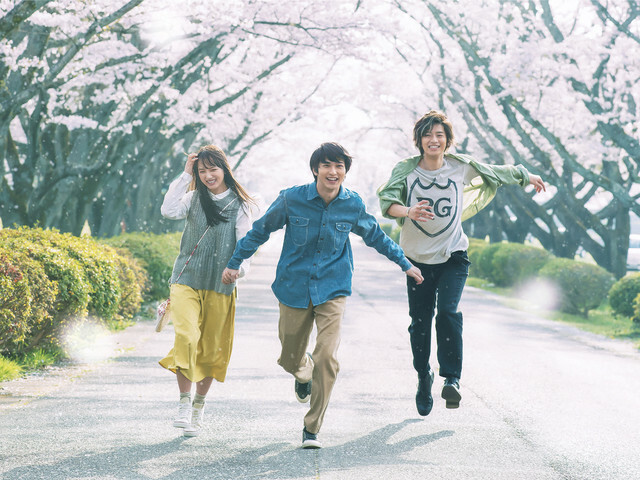 2017 film “Kiseki: Sobito of That Day” was also based on a different song by music group GReeeeN. 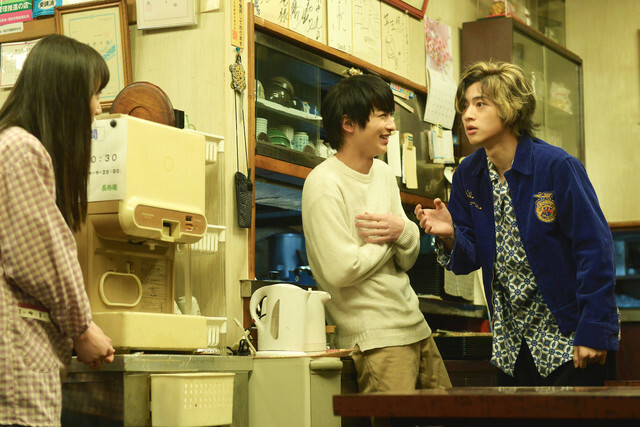 The film follows Toru Nomiya (Ryusei Yokohama) as he meets his old friend Tatsuya Sakamoto (Hiroki Iijima). He begins to change thanks to Tatsuya Sakamoto. 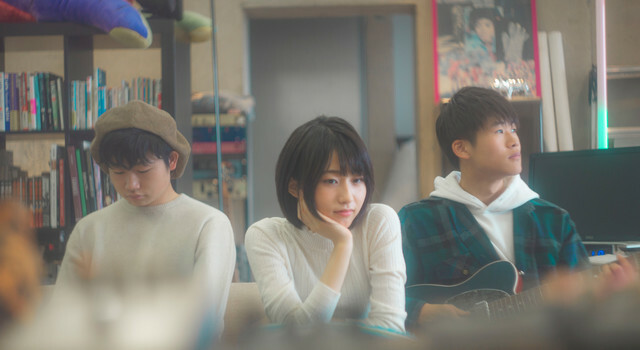 “Aiuta: My Promise To Nakuhito” will be released January 25, 2019 in Japan. i’m waiting for this nice movie!